Little Forest Guest House in Parkhurst, Johannesburg offers the ideal set up and accommodation when planning a special event such as a birthday party, engagement party or any reason to celebrate. 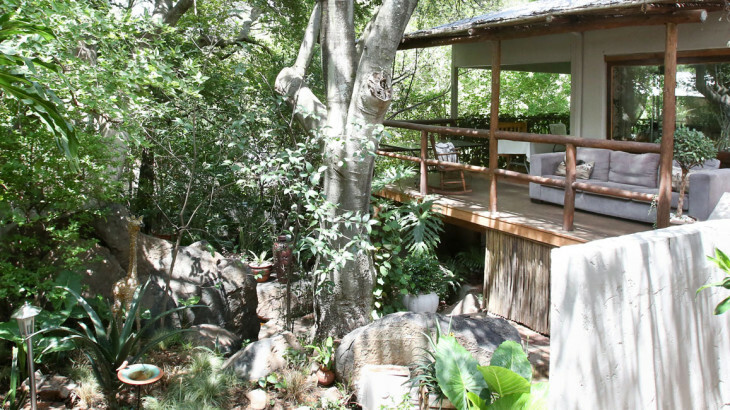 We are able to accommodate 15 people at a time in our comfortable rooms – book all 6 rooms and have your own private party in a beautiful forestry environment with indigenous trees, natural rocks, a swimming pool with braai facilities and a deck area overlooking the garden. Book all the rooms and receive a special discounted rate. News accommodation, group bookings, Little Forest Guest House, online bookings. permalink.